Enjoy your weekend with a little K-Pop! Kim Hyun Joong is working hard in Vietnam on the set of variety show “Barefoot Friends” and his agency is keeping fans entertained. 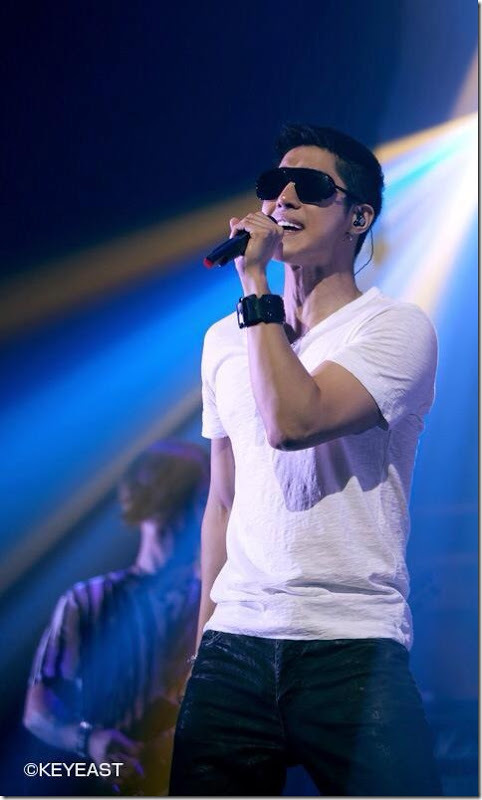 Recently, KeyEast shared a photo of KHJ performing. As you can see, he loves his glasses! 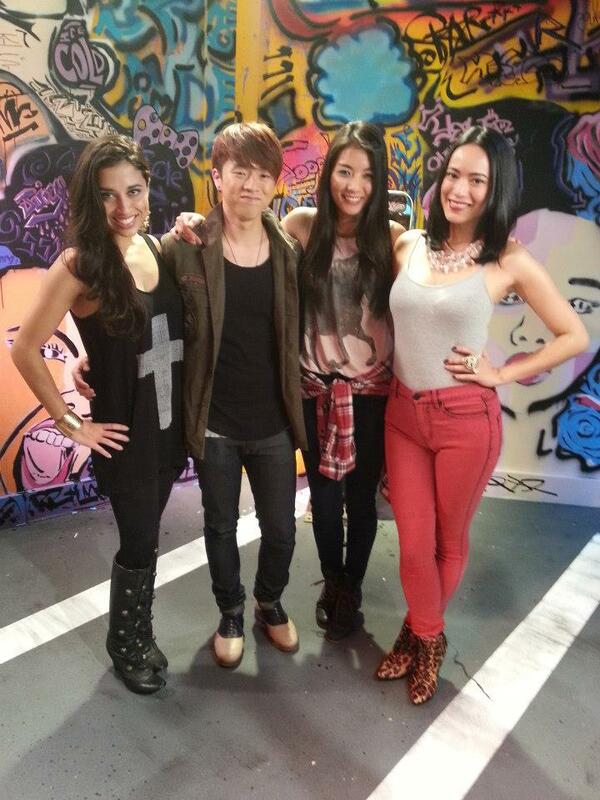 Mnet LA is launching a new show next week called “Pop This Way”. “Our brand new original show, Pop This Way, is coming your way!! It’s four VJ’s and a whole lotta music videos. Explore MVs from around the globe with our hosts, as they present their playlists with their own flavor. All rights to the images and quotes belong to KeyEast, hyunniespexers, and Mnet. This entry was posted in Entertainment, Music, TV and tagged 김현중, Kim Hyun-joong, Mnet, Pop This Way. Bookmark the permalink.